Real Time Livestreaming Service begins at 10:30 am Central. Thank you for being a valued part of the UVC family! To view this service in full screen mode, simply click the "expand" button on the bottom right menu of the video feed. If you are enjoying the UVC livestreaming services, please contribute to its continuation choose the "Livestreamer Giving" option. Have a favorite message you want to see again? Need a quick meditation moment? 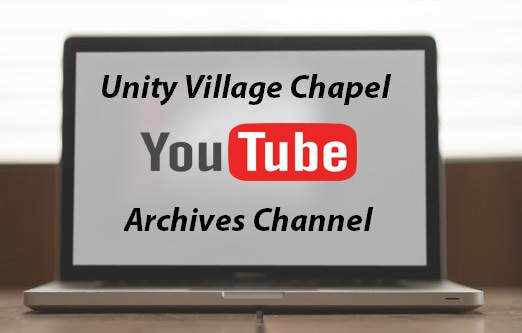 Visit the UVC YouTube Archives where Sunday Services and meditations are available on demand anywhere and anytime!